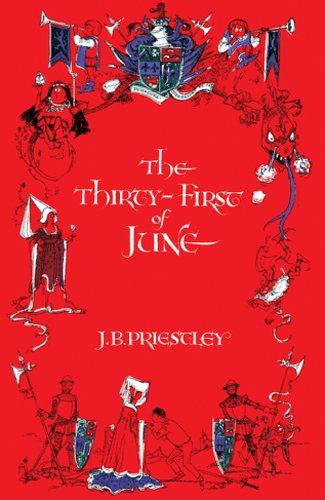 These are some of JB Priestley’s works published over time, his output was prolific over many years. 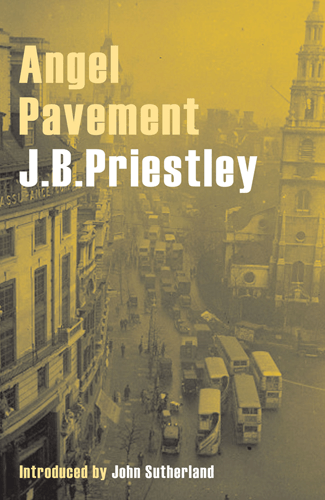 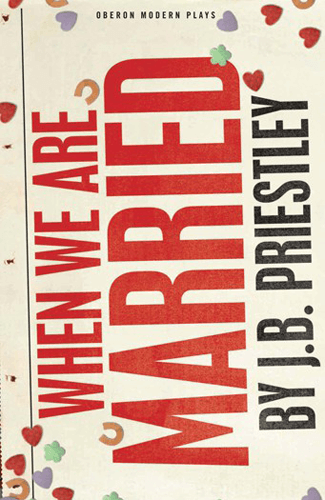 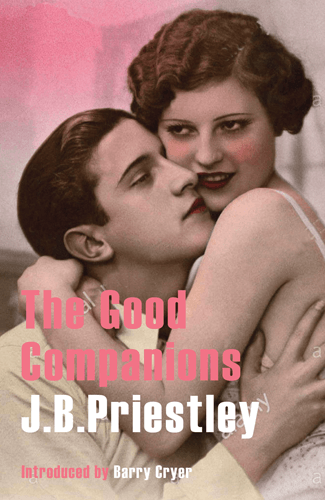 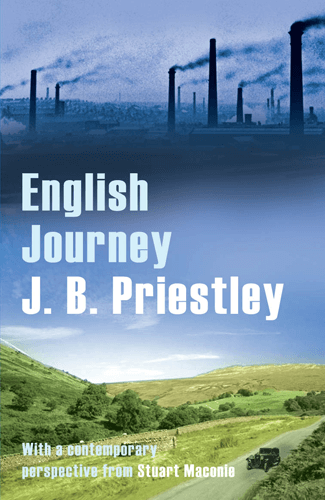 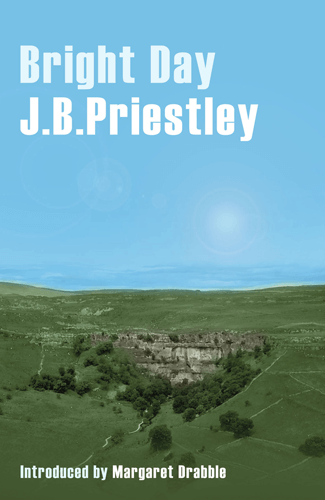 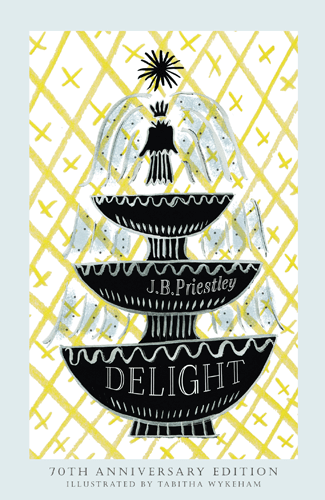 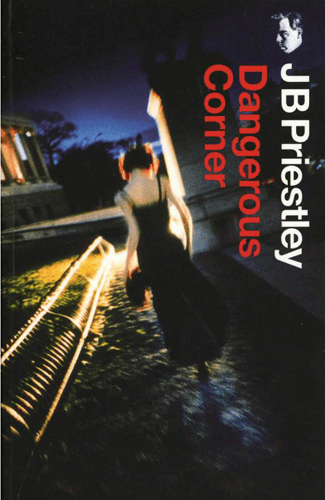 For the latest available works of J.B. Priestley, visit Great Northern Books. 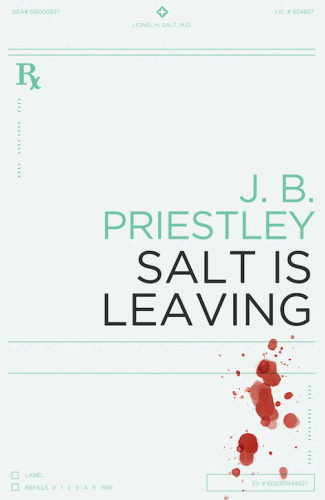 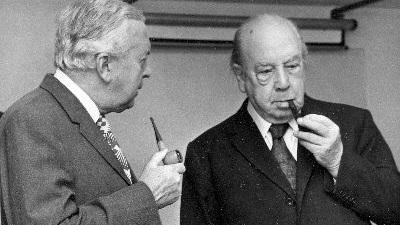 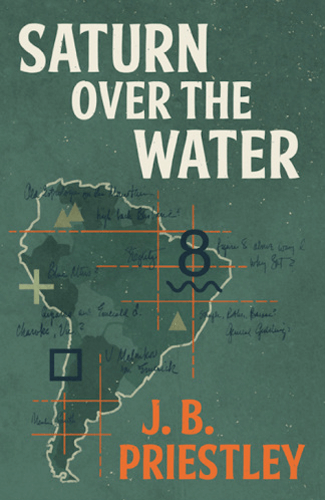 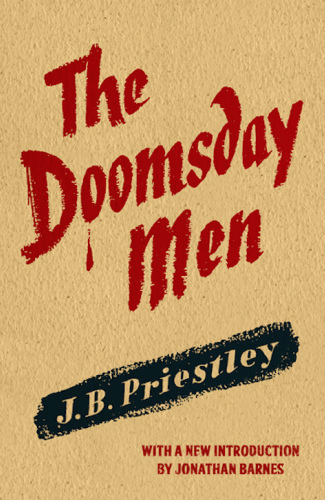 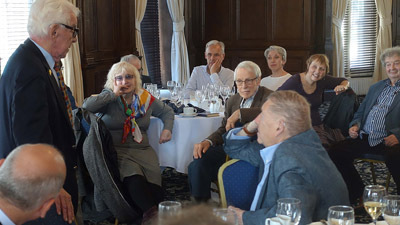 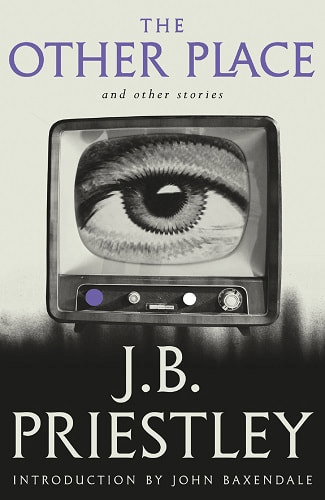 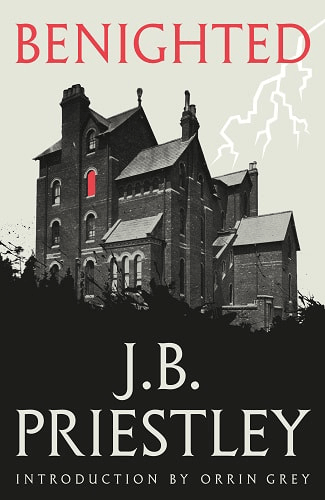 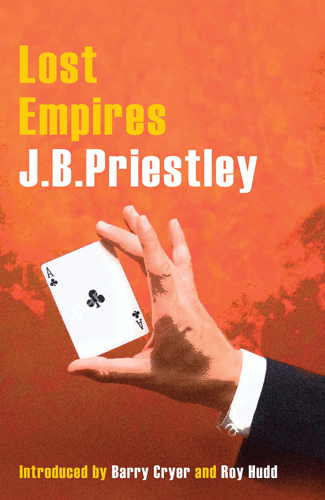 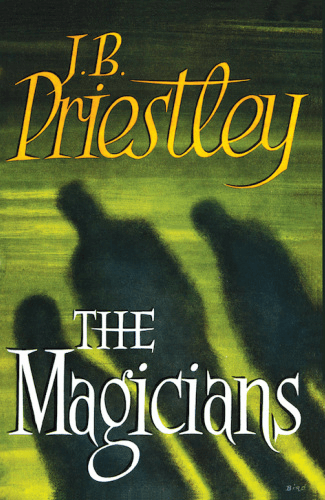 JB Priestley’s books are published in the UK by Great Northern Books. 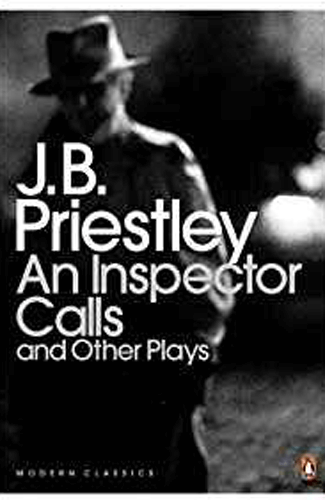 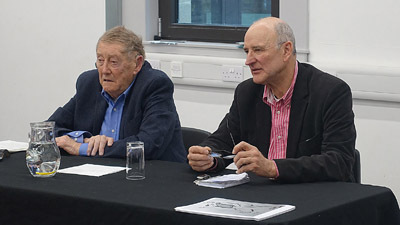 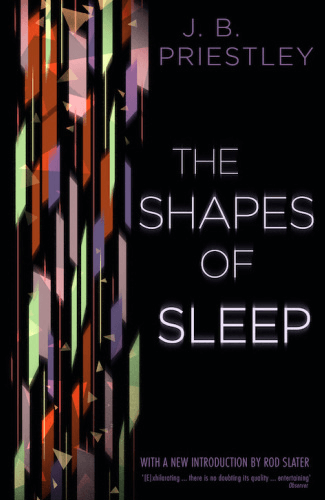 His plays are published by Oberon Books in London and in the USA his works are published by Valencourt Books.